Supporting Bihar Chief Minister Nitish Kumar's remark on Prime Minister Narendra Modi that there's no leader currently who can compete with him, the Bharatiya Janata Party (BJP) on Tuesday said that youth is looking up to him, adding India is progressing like never before under his rule. "I completely agree with Nitish Kumar. After a long time, India has got a leader who has the vision and determination to change the shape of the country. The youth of this country are looking up to Prime Minister Modi to deliver good governance and development. 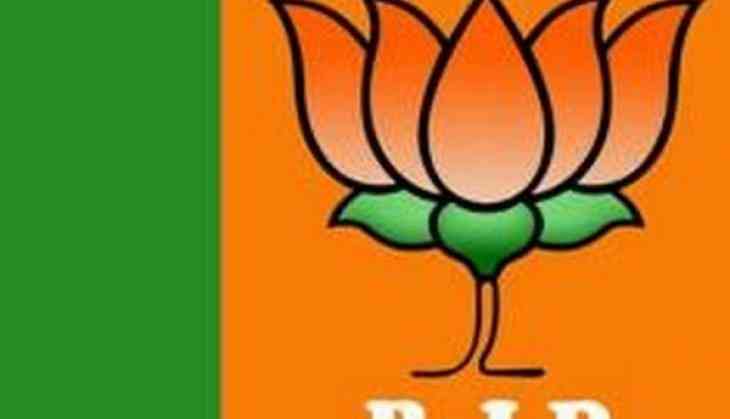 The way this government is working, we will get to see that India will progress like never before," BJP leader Sudesh Verma told ANI. He added that now India's economic growth which is higher than China. "We have created a lot of employment in the unorganised sector through various bank schemes loans. The youth of this country are feeling empowered and this has never happened before. We are very much confident that this government is going to stay for a longer period of time," he asserted. Another BJP leader Ashwini Choubey said that the Opposition in the name of 'Gau Raksha' is trying to mislead the country. "I think Nitish Kumar's statement is very valid. We have to accept the truth. The Congress shows that they are very democratic, but in reality, they have an extremely regressive mindset," he added. Earlier on Monday, Bihar Chief Minister Nitish Kumar declared that no one is capable to face and beat Prime Minister Narendra Modi in the 2019 Lok Sabha elections.